With the summer on the horizon, every homeowner is preparing for scorching hot days. That means homeowners will want to make sure their HVAC systems are fit to provide some relief. You can ask a professional HVAC repair expert to come and check its ductwork, inspect its unit, and ensure it is functioning efficiently. However, people with portable air conditioners can do much of the upkeep themselves. Below are incredible ways to maintain an air conditioning unit ahead of the summer. Every HVAC system has an air filter that has to be cleaned and changed over time to allow efficient airflow. People with kids or pets might have to change their air filters every month while those with minimal traffic can change it after two to three months. Use filters that are efficient in trapping dust and dirt. You can use the manufacturer’s instructions to clean and replace air filters on portable or wall-mount air conditioner units. You can use lukewarm soapy water and clothing to dust off and rinse the air conditioner and then allow it to dry up. Leakages, icy coils, and weak flow of air could indicate that air filters are clogged, or the air conditioner has a blockage. Leaks could suggest the tubes and pumps of a central air conditioner are blocked or damaged, and it could be the time to seek the attention of an HVAC repair contractor. 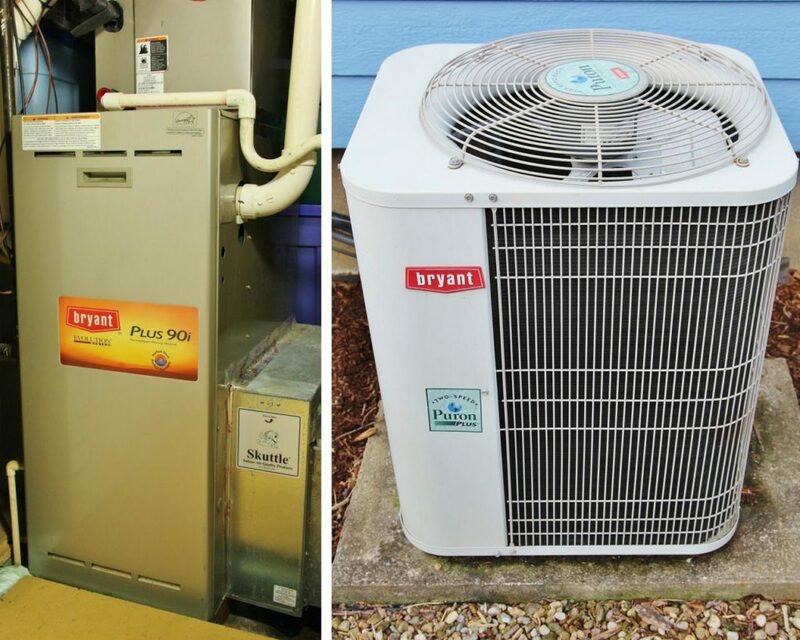 Air conditioner units contain Freon that rarely wears out and can last a lifetime. Your air conditioner could be leaking if its Freon levels are too low. As such, you might need a technician to diagnose the cause of leak on an air conditioning unit. The flow of air is so critical to air conditioning yelm wa. Thus, homeowners should clear any books, clothes, dressers, and beds, or any other object that might be blocking the vent of a cooling system. It’s wise to leave at least a 12-inch open space around a central air conditioner unit to allow it to function at an optimal level. Homeowners should ensure their coils aren’t clogged with dust and dirt because they facilitate the flow of the cold and hot air. You can clean the outdoor condenser unit on a central air conditioning system before a technician comes to inspect the rest of the system. Clear any grass clippings, dirt, or any other object that could be blocking the exterior of a central air conditioning unit. You can also turn the HVAC unit off, and then use a hose to spray it down, but don’t spray the electrical box. Give it time to dry before switching it on. Cleaning portable or window units can be quick because the coils are found on the top of the air conditioner. You can use a cloth and soft brush to scrub any dust or dirt on the system. After that, use a water-filled spray bottle to clean any additional dirt or debris on an air conditioning unit.